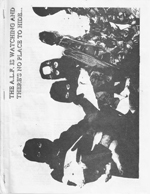 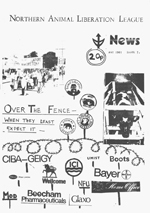 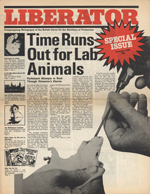 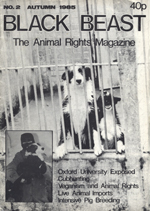 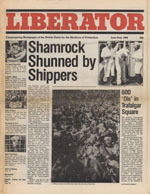 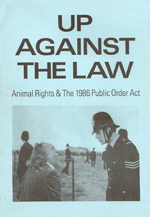 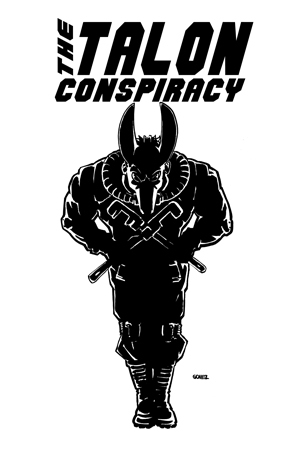 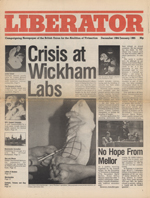 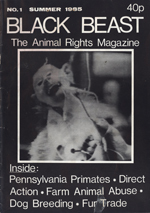 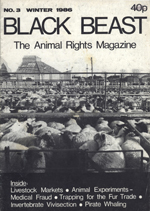 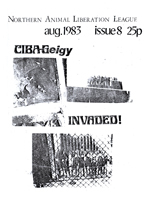 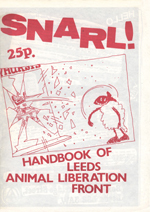 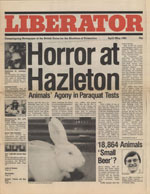 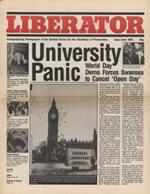 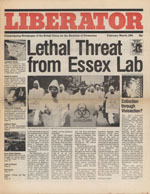 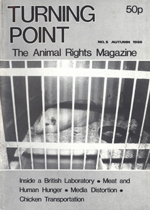 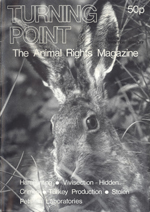 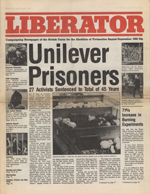 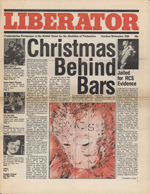 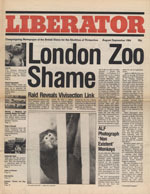 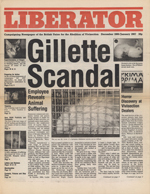 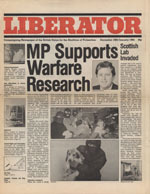 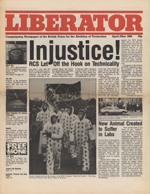 On February 5th of 1987 ten British animal liberationists were sentenced to an aggregate of 38 years after a trial prosecutors had designed to “break the back of the ALF.” This case, popularly referred to as the Sheffield Trial, set precedents not only in the UK, but worldwide for the manner in which vegan militants would be tried by the state and media. 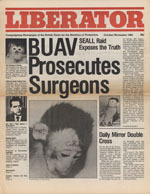 Parallels between this case and that of the SHAC 7 and others are clear, but little has been done to learn from the earlier trial. 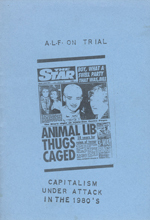 Luckily, an anarchist analysis of the court proceedings from 1987 has survived in the form of this brief, snarky pamphlet.